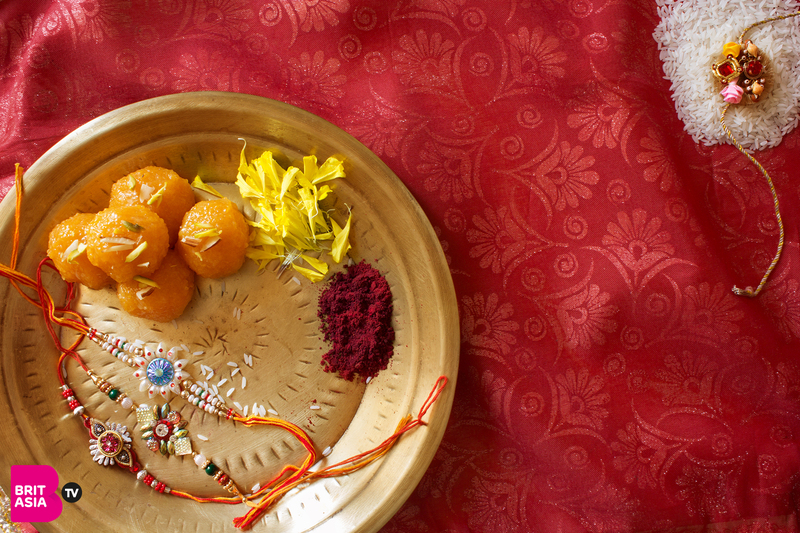 Home News WHAT IS RAKSHA BANDHAN? 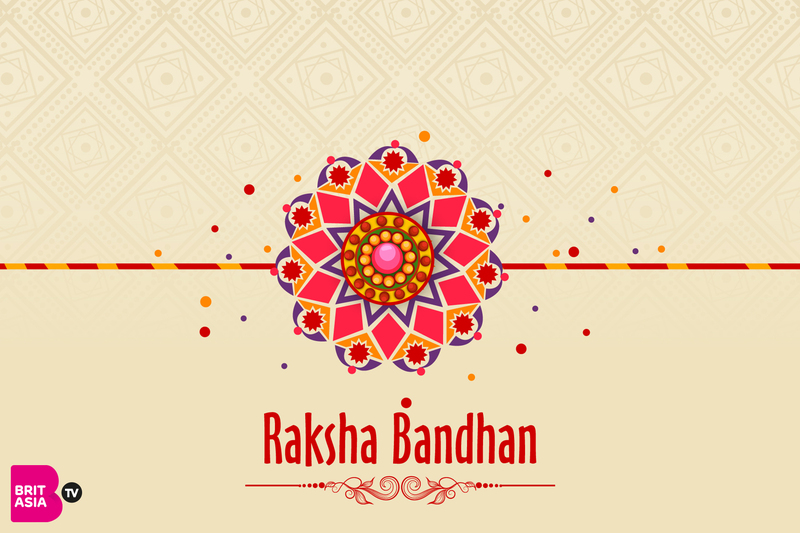 Raksha Bandhan, or Rakhri, is a popular festival in India, which celebrates the relationships between siblings. This year, the festival will be on Sunday 26 August. The words Rakshameans protection and Bandhanis fastening or binding. The title itself therefore encapsulates what the ritual is all about. It celebrates the bond of protection and love, usually between a brother and sister, though often between cousins, sisters or brothers. 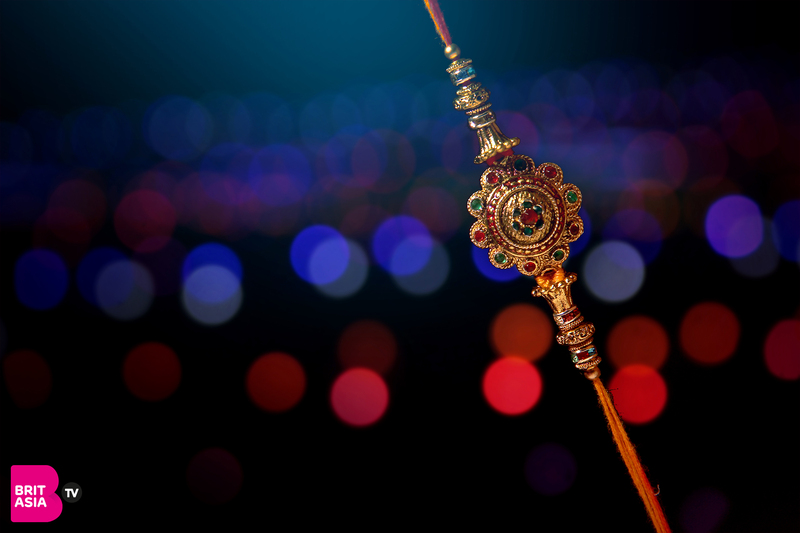 According to legend, consort Indira tied a thread given to her by Lord Vishnu around the wrist of her husband, Indra the King of Devas to protect him in the war between the Gods and demons. The promise of protection became one between brothers and sisters in the Mahabharat, when the Lord Krishna cut his finger, bleeding considerably. Draupadi tied a part of her sari around the wound, later believed to be the cause of why he saved her during thecheerharanby the Kauravs. Why is it celebrated by Sikhs? In the 18thcentury, Sikh Khalsa armies introduced the term Rakharias a promise of protection to farmers from the armies of Mughals and Afghans, in exchange for some of their produce. 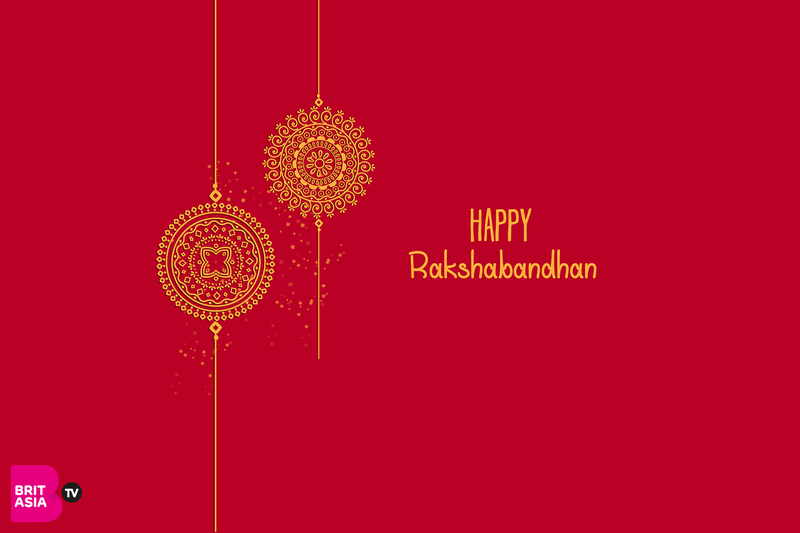 In honour of this, Sikhs observe the festival as Rakhari, celebrating in a similar way to Hindus via the tying of the rakhi and exchange of gifts. What happens/How is it celebrated? Usually the sister will tie a decorated thread, a ‘Rakhi’ or ‘Rakhri’ on her brother’s wrist in return for his protection. 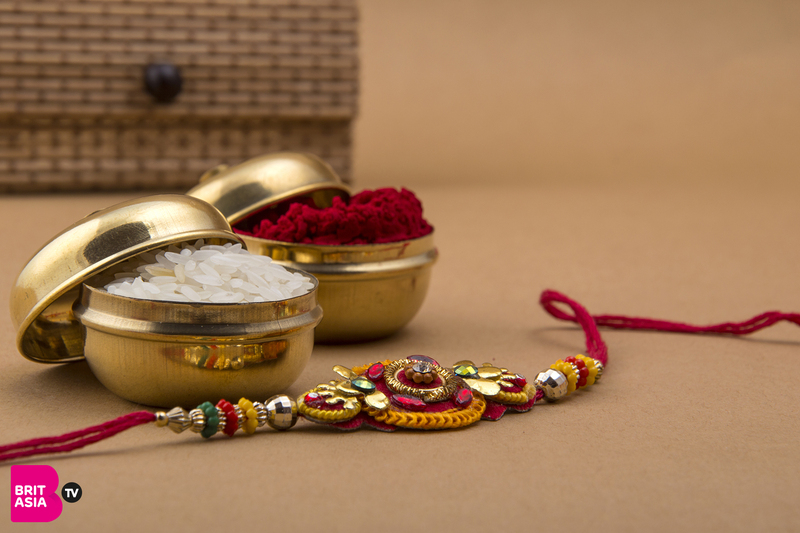 The sister will also use sindooror vermillion to mark her brother’s forehead in a teeka and feed him a sweet treat, such as laddo,barfi, or jalebi. While doing this, she tells her brother all the things she wishes for him, such as prosperity, happiness and a long life. The brother will then give a gift to his sister to complete the rite, pledge to protect his sister and thereby strengthen their bond. Families will gather together, with sisters travelling to their brothers’ homes to tie the Rakhiand spend some quality time with their siblings.